At London RV Centre we will happily walk you through some RV's /trailers. 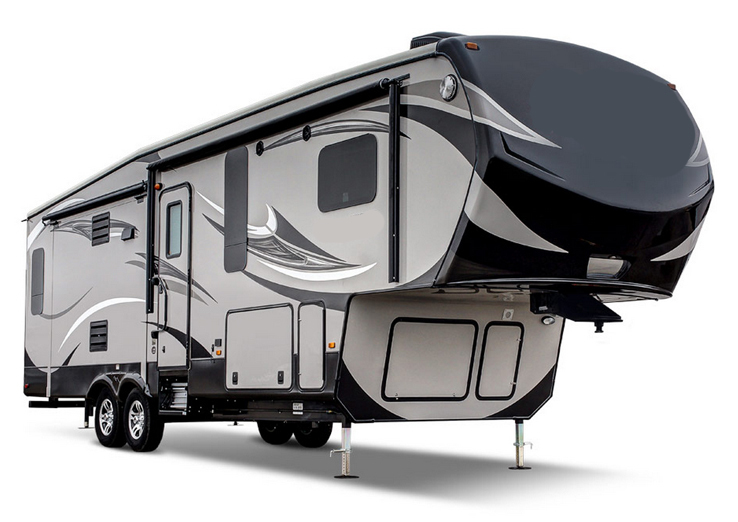 Once we find the RV of your dreams we will happily discuss vehicles capable of towing it and what you may want to discuss with your automotive dealer. Class A. Class C. Class B. 5th Wheel. Trailers. Tent Trailers. At the London RV Centre we will happily walk you through the different types of Motorhomes & Trailers available. Once you find the RV of your dreams, we will start the process to get your unit ready for the road or for your chosen RV resort. The most luxurious of all Mororhomes, considered the nicest to drive, with a great view due to their height and larger windshield. Available in both gas and diesel, with or without slide-outs. 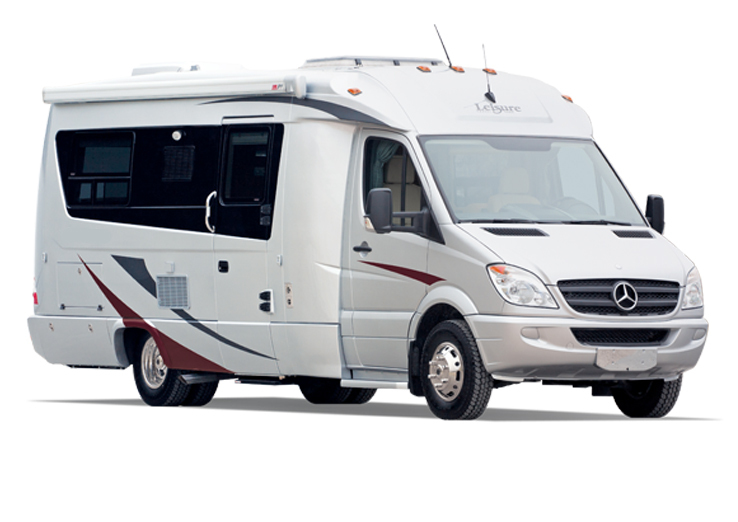 Usually shorter than the Class A, these Motorhomes are built on a standard cargo van chassis. They offer easy access to the driver and passenger area, with doors on both sides. These Motorhomes are van conversions and are great for day or weekend excursions. The Class B+ is larger but very aerodynamic and most offer a rear island bed. A unit designed to be towed by pickup truck, SUV, mini Van or car with a frame mounted hitch. Travel Trailers come in every imaginable configuration. They range from 9' to 40'. 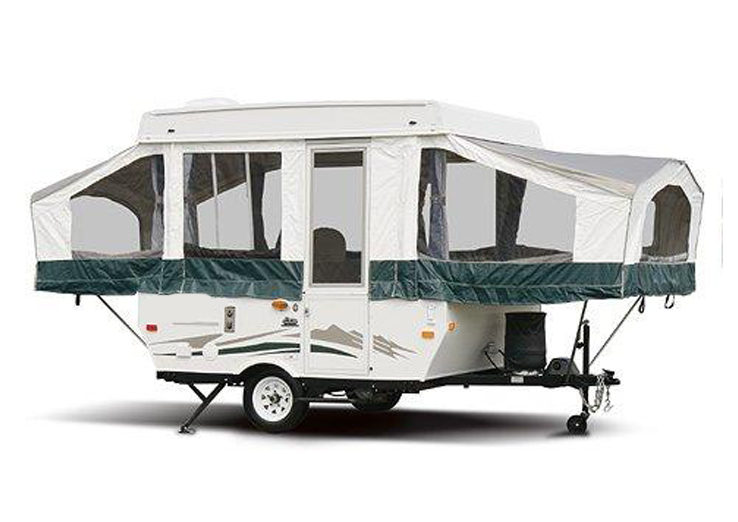 Tent Trailers crank up and are lighter and extremely low profile compared to Travel trailers, usually with pull out tent beds. Hybrids have solid walls with fold down beds. Truck campers sit in the box of a pickup truck.